At least 10% of all manufactured garments go straight into landfill – a tragedy of fashion production which mirrors or dysfunctional culture of throwing away food. Very often brand new, unworn, clothes going straight into the bin. Because of rapidly shifting fashion trends and the average 2 month production time, some clothing simply arrives to late. So how do we go about creating a more sustainable supply chain? Unmade have set out to try and make a change. 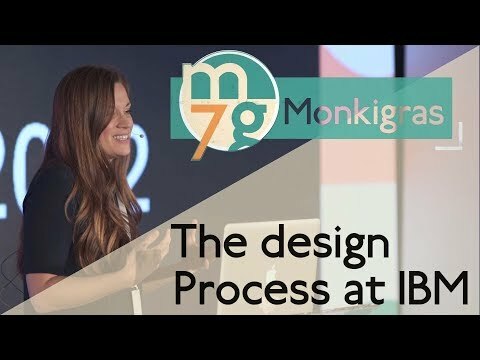 In this talk, Mosley makes clear the parallels between sustainable fashion and creating and maintaining a healthier software development cultures. So much wisdom in this talk.